Join Cassidy in her latest adventure where she solves the case of the missing items in her neighborhood. She comes to learn that you should never judge a book by it’s cover. For the first time ever, relive all the magic of the 1st installment in the Cassidy series. Just Like Me has been changing the lives of individuals since it first released in 2016. Now you can enjoy it again and again. Check out the first few minutes of the brand new short film Justice For Cassidy! Written and illustrated by Author Andre D. Sullivan! 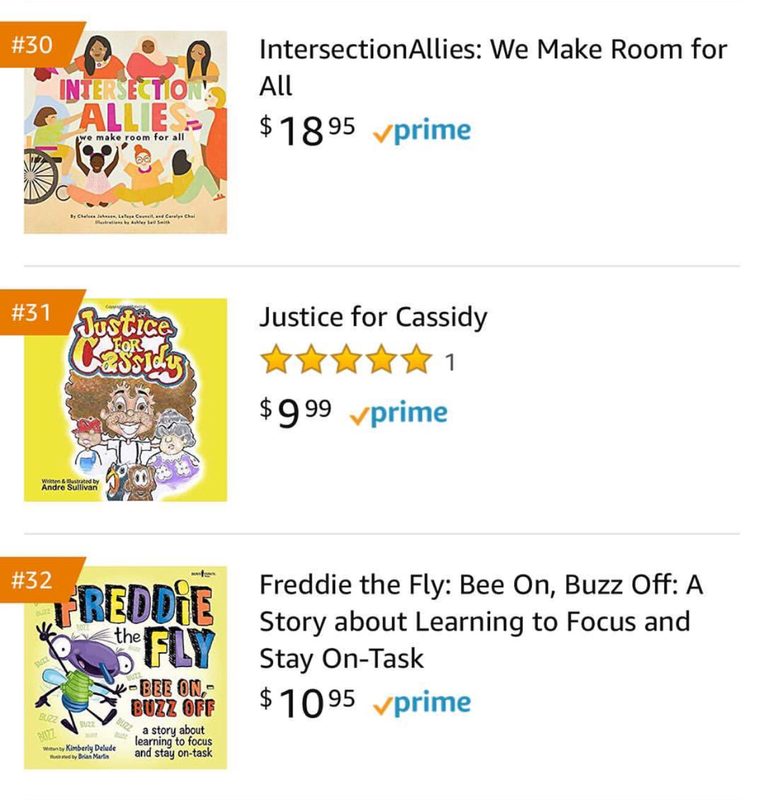 ​With the return of Cassidy in her brand-new adventure Justice for Cassidy, we are pleased to announce the relaunch of the Just Like Me: Book Tour for 2019. If you or anyone you know would like to invite Mr. Sullivan to speak to your class or institution, please reach out on the CONNECT/CONTACT page. We look forward to working with each of you. Cassidy returns in her 3rd adventure! 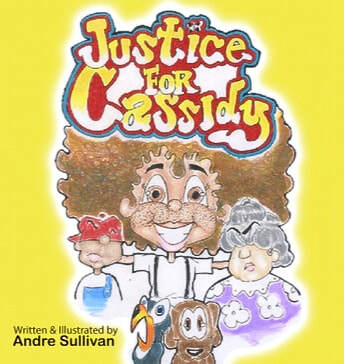 Andre D. Sullivan author and illustrator of the book "Just Like Me" and "Cassidy Puts On A Show". Andre is also an actor who has a leading role in the new hit play, "Amnesia Remembers". Watch the back story and subscribe to “The Fan Club Project” channel. ​February 1, 2018 Andre was honored as an Upstate Black History Maker by 107.3 Jamz, WellCare Health Plans, Greenville Technical College & Honda Dealers of the Carolinas. A new short on the importance of believing in yourself, even when hope seems faint. -Andre Demetrius Sullivan is a 26 year old author and illustrator from Greenville, Sc. He attended Coastal Carolina University with a focus in Communications. In 2012, Sullivan established the Just Like Me campaign in order to create a less racially focused future for the youth of today. Sullivan embarked on a 50 school tour after the release of his first installment entitled Just Like Me. A beautifully illustrated piece that follows the story of a precocious 6 year old named Cassidy, and her journey to learn timely truths about diversity and harmony. Since the release of Just Like Me, Sullivan has been awarded the Creative Brilliance award by TV, Film & Broadway actress Cee-Cee Michaela Floyd. He’s been featured on 96.3 The Block as a Black History Maker, as well as Upstate Parent Magazine. Sullivan hopes to take his mission over seas, impacting the lives of children and adults on a global scale. Sullivan released his second installment to the Cassidy series Cassidy Puts On A Show in the Fall of 2017. Cassidy returns to put on a multicultural talent show in her neighborhood, and reaches a greater understanding of her own culture.